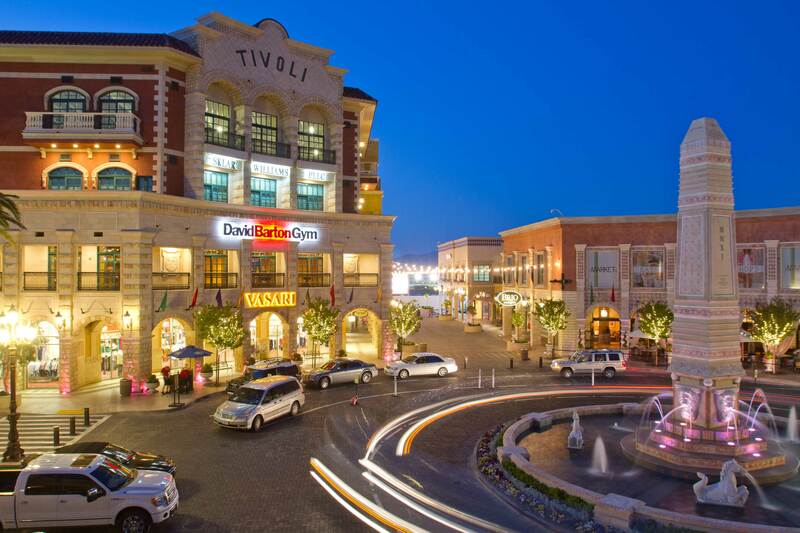 Located at Rampart Boulevard and Alta Drive at the edge of Summerlin, Tivoli Village features over 785,000 sq ft of retail, restaurant and office space. 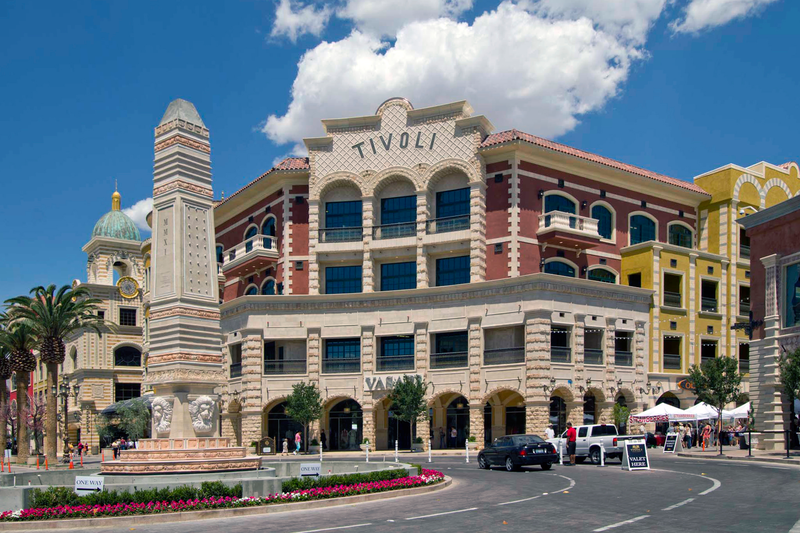 Designed with an Old World sensibility Tivoli Village is comprise of 18 unique buildings with distinctive architecture. 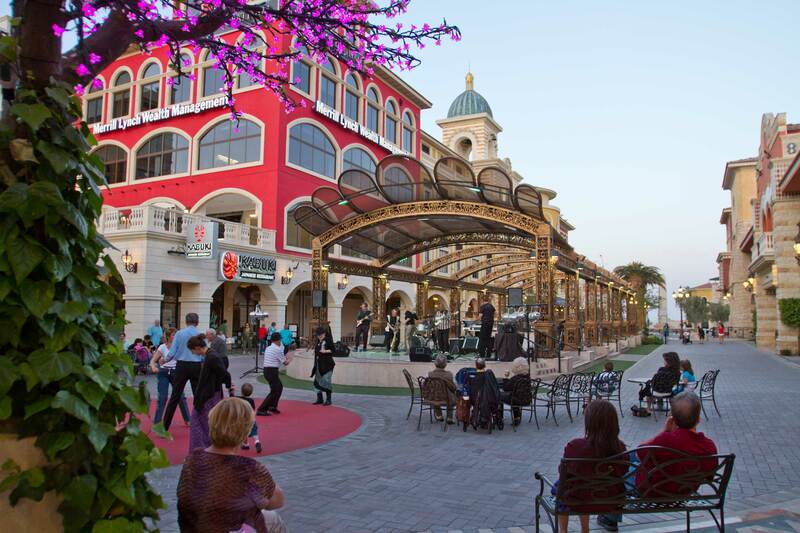 Notable tenants include David Barton Gym, Echo and Rig, Brio and Made L.V. 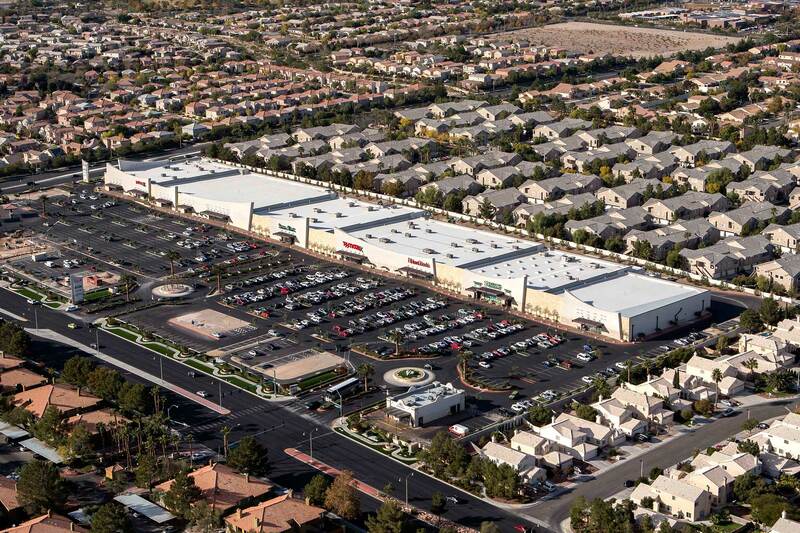 The Sahara Center is an $85 million dollar, 220,000 sq ft retail center anchored by the 3rd highest grossing Sprouts in the nation, as well as TJ Maxx, HomeGoods and Petco. EHB Companies (EHB Cos.) is a branded group of real-estate development and building companies headquartered in Las Vegas, Nevada.